Whether the toilet is overflowing or the septic tank has sprung a leak sewage damage is extremely unpleasant and hazardous to your health. Bacteria and pathogens thrive in sewage and can put you and our family at the risk of developing health issues. Sewage can find its way into your personal belonging and building structure and if not handled correctly, the pathogens can become airborne. 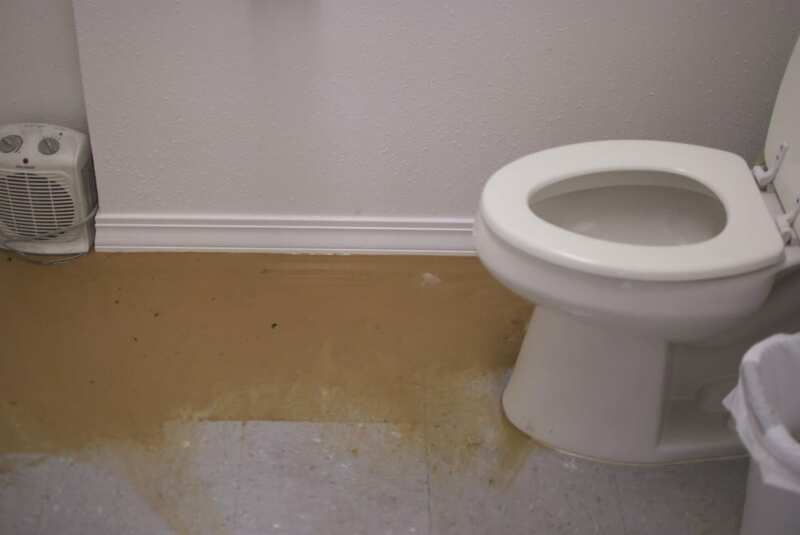 Do not try to perform sewage damage cleanup on your own! Sewage damage cleanup is risky and dangerous and requires specialized training and strict health and safety precautions. Call All Brite Cleaning & Restoration! All Brite Cleaning & Restoration specialize in sewage damage cleanup and have trained technicians who know what precautions need to be taken when dealing with this sort of damage. Our team will clean and disinfect any and all affected areas and items safely and efficiently. Don’t touch or handle any items that may be affected. Trust the professionals at All Brite Cleaning & Restoration! To avoid additional structural damage, mold and other health risks call All Brite Cleaning & Restoration today! 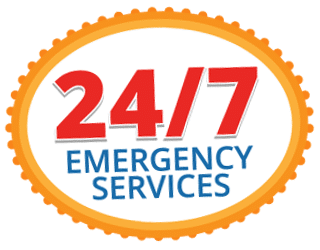 We are available 24/7/365 and have the quickest response time around!